​1. Do You Know Your Ideal Customer In-Depth?? As a business owner you must know your customer. I’d say 70% or more of the success of your marketing will come from this knowledge. And YOU must know it. 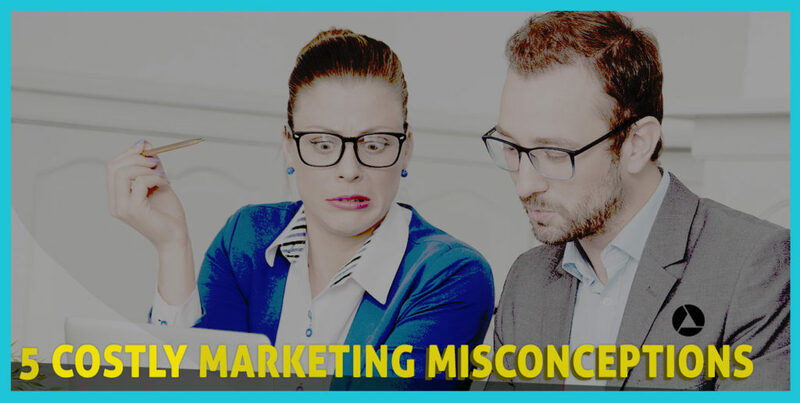 Were you expecting the marketing consultant to know this? Or did you think you could gain new customers simply from mere design, technical knowledge or split testing? Before you launch a campaign or hiring any marketer, you must know your ideal customer in detail. Supply that vast, intimate and in-depth knowledge to whoever’s doing the marketing. 2. Don’t Hire a Jack! You know Jack don’t know ? …of the “All Trades” family line? Jack’s are the type who claim to walk, talk and chew gum at the same time. And sadly, he’s telling the truth! He can multitask and multi-implement. He runs Adwords, SEO, blogs, and social media at the same time! But unfortunately his speciality is quantity. In busyness. And no matter what results he brings, a more focused strategy is always best. But Jack isn’t promising ROI. However, if you want maximum results. You need a ninja. Instead of a Jack, hire a specialist. Find someone who’ll terrorize one channel first with your irresistible offer. 3. Are You Promoting a Solo Offer or Building a Funnel? This point could be complex, but I’ll make it simple. If you are planning a traditional solo promotion, your odds are weak. However, if you plan a full funnel campaign, your chances for profit are much greater. With a funnel approach, you create tiers or multiple offers that remove pricing barriers from new customers. First: You can start with a free or low cost irresistible offer. Then: You follow up with nurture sequences or retargeting that bring complimentary upsell. However with solo promotions… Unless your offer is proven it will be very risky. Unless you’ve been granted a serendipitous opportunity of selling umbrellas at an outdoor wedding in a rain storm you may or may not fair well with your campaign. Unless you are selling to your existing client base and you’ve got no skin in game… building a campaign funnel is a better that solo promotions. This point may be unconventional, but it needs to be stated. Many of my past clients relied on the Google gods to bring them “free” or “organic” traffic. Yes, they paid thousands to SEO agencies and consultants to link build, optimize and create content. And depending on the agency’s skills and the mood of Google, SEO could work on occasion. Today, you are more likely to hear about content marketing and social media as the newest methods of “free” traffic. Some social media agencies have methods that work. The problem with free traffic and free platforms is you are not in control. Google and Facebook and Twitter are businesses. Created to make money! Not grow your business for free! If you are building your marketing campaign based on using their free traffic, eventually it will run out. Now, do get all the free traffic you can! But do not to RELY on those methods. Don’t bet the farm on free traffic. Those methods are bonuses, backups and icing. Base your business plan on traffic you can buy, own or control. If you own the email address or mobile number, you can send offers and campaigns at will. If you have a proven funnel that earns… 1.5% ROI. You can, AT-WILL, spend $1000 in ads and earn back $1500. Better yet, if you have your an email list of interested prospects, you can earn 10-20x ROI for every $1 you spend in email marketing. No – I’m not exaggerating. Google “average email marketing ROI” and you’ll see numbers better than 20x. Note: Take my Email Strategies Course (while available) and learn practical lessons how to setup your email campaign. Learn how to nurture and convert both strangers and customers. Sign Up Free! If you can buy traffic to a profitable funnel, you have more secure path of continued growth. Marketing campaigns come in all shapes and sizes. Some are aimed at acquiring leads at or near break even. Others’ sell services to existing customers at large profits. And still, other campaigns are loss leaders that acquire a customers at a loss. When you are planning your campaign, you need to know your goal. Are you simply looking at the ad spend and the initial sale? Or are you looking into the entire life time value (LTV) of a customer? Your customer LTV is likely MUCH larger than an initial sale. On average, a customer may buy from you multiple times over the course of many years. And then, every few customers may refer you more customers! So, all these factors need to be taken into consideration. They should factor into your marketing campaign’s budget. When you ignore the life time value, you may prematurely assume a campaign isn’t successful. Every marketing campaign has multiple opportunities to split test and improve conversions. Do not ignore these factors. Do the needed diligence and calculate your customer’s Life Time Value – and judge your campaign’s success on that number!